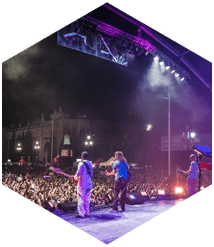 Providing all the services that you desire from Concert Production Companies in Wilton Manors, you can't go wrong by calling Master Sound Productions. 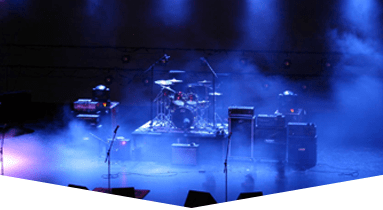 As an established production company, we can provide the full array of audio visual equipment for your concert. 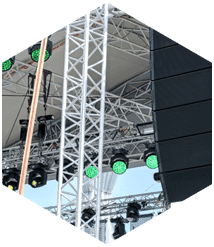 Our technicians will work with you to determine what equipment services will best suit your event. 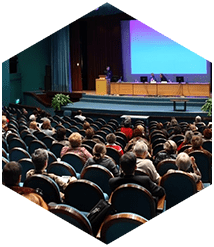 Every event is treated with individualized attention and our affordable equipment rentals, expert staff, and personalized care will ensure that your event is one to be remembered. 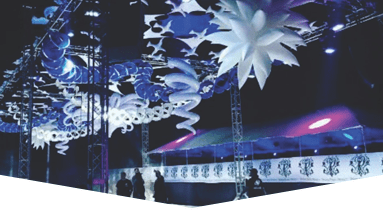 Since 1996 we have provided memorable events providing the latest in sound and lighting equipment, staging, backline, fabric, speakers, DJ services, audio visual systems, dance floors, tents, tables and more! 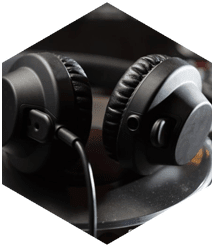 Certified JBL and DAS retailers, you can rely on quality equipment and services when you call Master Sound Productions. Give us a call to get started with our talented team. 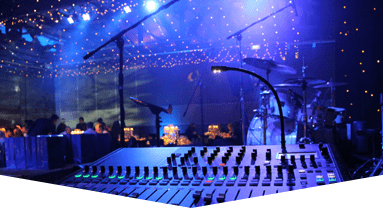 Master Sound Productions is your choice among concert production companies in Wilton Manors, when your events must go off without a hitch.